Today we’d like to introduce you to Amy James. 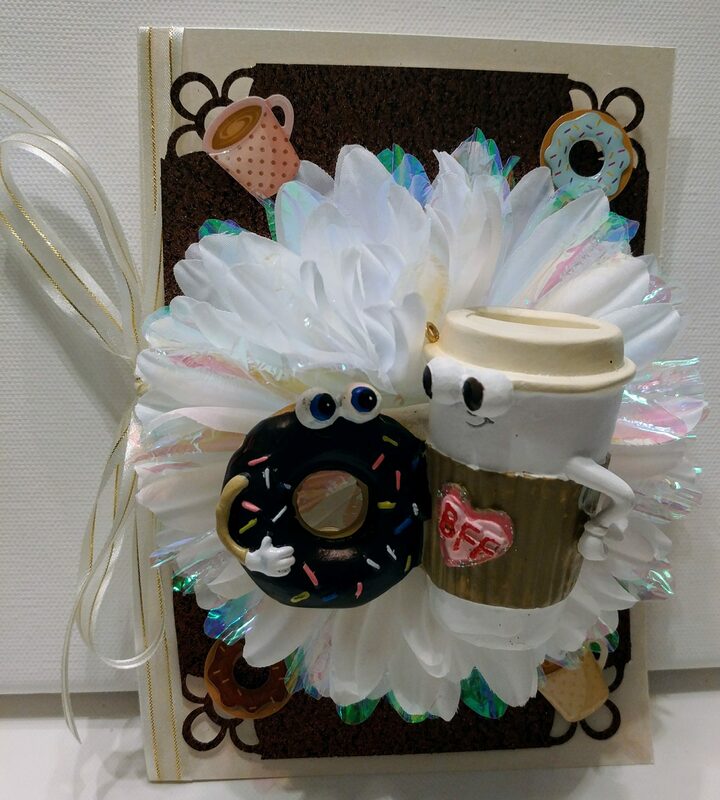 I started by making scrapbooks and one day I decided to learn how make greeting cards and I then wanted to make my cards different than the others so I created my 3D greeting cards. As, I practiced making cards I began by giving them away to my co-workers and friends. As time went by and the more cards I created the more my friends and co-workers began to like them that they started paying me for them. One day a co-worker contacted me about a craft fair they were having at my old company and asked me if I wanted to sell them there if so they would sell them for me since I did not work for the company anymore. I agreed to let them sell them for me and I made $300 in 3 hours. I was so excited so I started to think about opening my own company. In July of 2013, I opened Amy’s Social Butterfly. It took about a year to create my website and by November of 2014, I showcased my cards for the very first time at a craft show in Plano and my cards sold very well there. 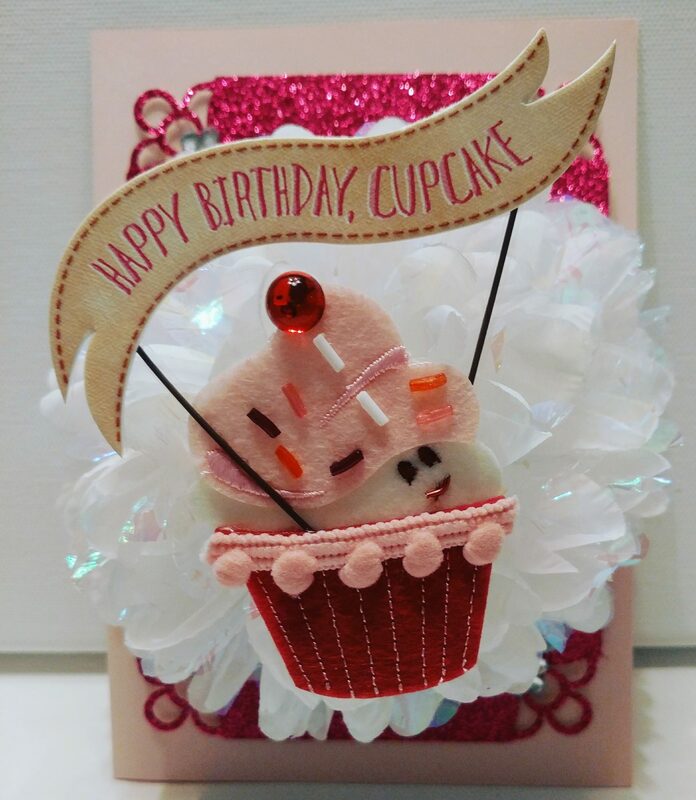 In January of 2015, I was at a well-known greeting card store in Dallas where I was buying some items I used to create my greeting cards and the salesperson thought I was getting ready for the following Christmas however, I proceeded to tell her that what I was buying would be used for creating my greeting cards and showed her pictures of my cards. The salesperson proceeded to tell me that I should find a way to go to the National Stationery Show (NSS) at the Javits Center in New York. I then looked into it and found out you had to be invited to attend but you had to send samples of your work. I sent photos of my cards and within 3 days I received an invitation to attend the 2015 National Stationery Show. 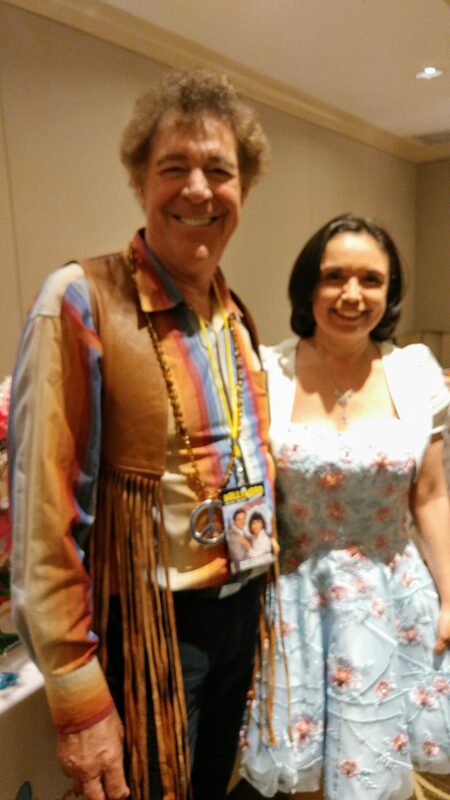 I was at the show for 4 days and I met many great people there and when I returned home, I had calls from As Seen on TV, and production companies wanting to use my cards as props on Prime Time TV Shows. 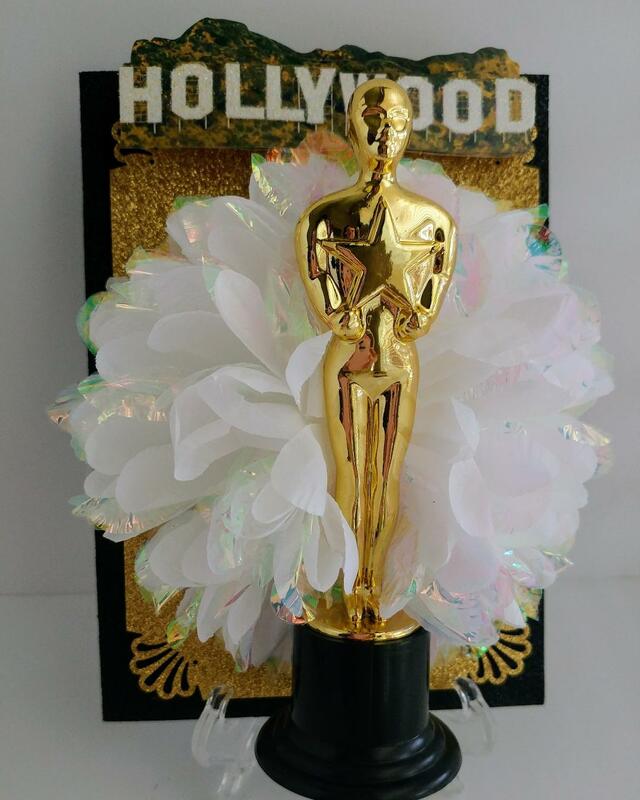 Then in September of 2015, I received a call from a company telling me they saw my work at the NSS in New York and wanted to know if I would be interested in attending their event in Beverly Hills, CA to showcase my greeting cards at the Secret Room Events Red Carpet Lounge Gifting Suite in honor of the 2016 Oscars. 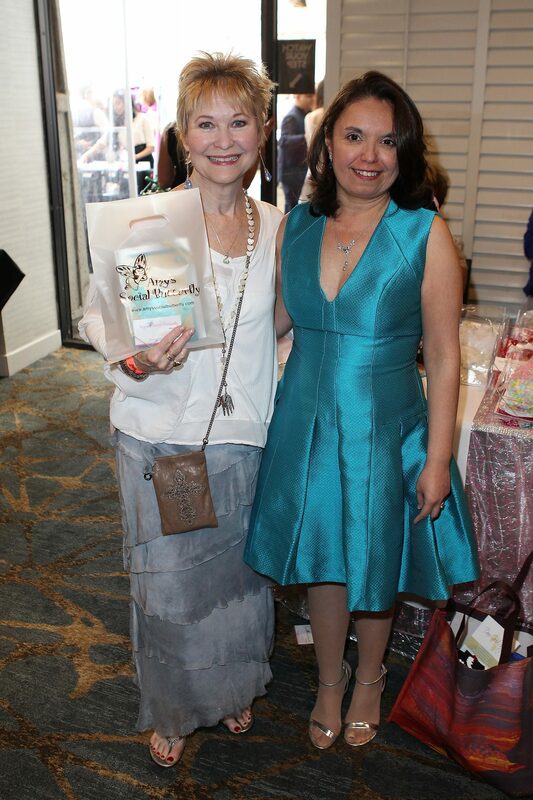 In February of 2016, I attended the Secret Room Events Red Carpet lounge Gifting Suite and had the opportunity to showcase my cards and meet the 2016 Oscar Nominees. I was interviewed by the LA News, by a talk show in London, Australia and Mexico and my cards were featured in several Hollywood magazines and in IN Style magazine as well. 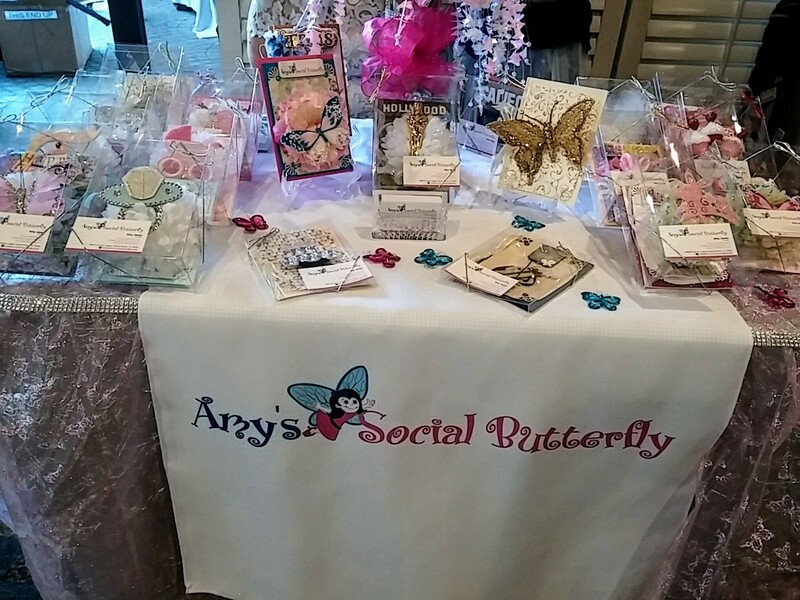 In April of 2016 my cards were showcased at the MTV Movie Awards Gifting Suite as well. In September of 2016, I was invited to attend and showcase my cards at the Hype Events Gifting Suite in Studio City, CA. where I met spoke with many celebrities. In January of 2017, I was given the opportunity to showcase my cards on Good Morning Texas. I was then given the opportunity to appear on the Cynthia Austin Talk Show in Dallas. 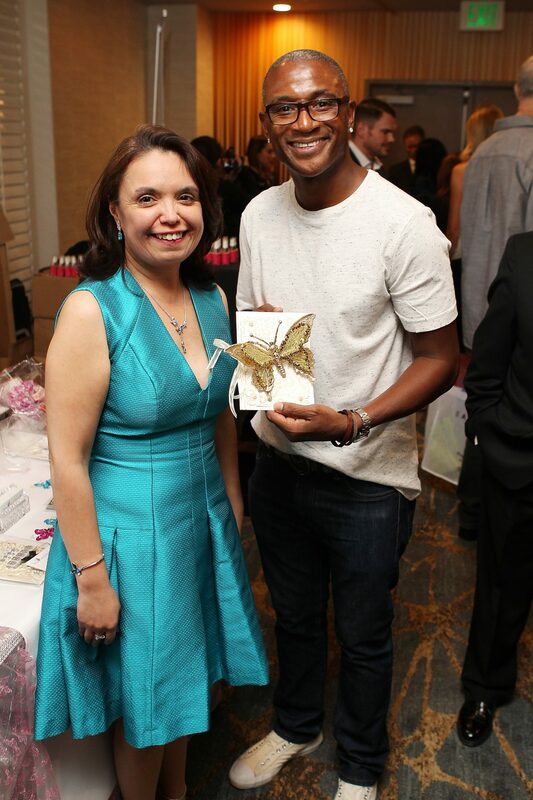 In April of 2017 I was invited to attend the Hollywood Show Gifting Suite in LA where I met many celebrities and showcased my cards. In December of 2017 I was invited to showcase my cards at a store in Plano called West Elm for the very first time. In January of 2018 I was given the opportunity to attend the Dallas Market Center Temps Expo and showcase my cards to retailers for the very first time. I currently working on getting my cards seen here locally in my own hometown of Dallas. I was able to do all of these things because people liked my work and they told others about what I do and now I am trying to do the same here locally. It has been a lot of hard work but all worth it and currently I am working on improving my website, writing a book and focusing on trying to get my cards sold at local boutiques. No it has not been a smooth road because it is difficult to know what people like so it is a lot of trial an error. Sometimes it can be discouraging when sales are not what you would like them to be especially when you are starting out and trying to make your brand stand out with a limited amount of resources. 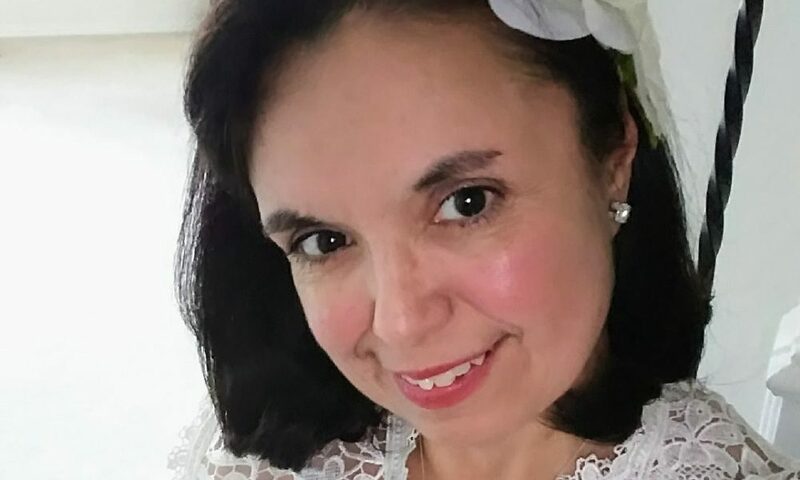 I also had to learn how to use social media as ways of advertising when you do not have an advertising budget because you do not have the sales to be able to advertise as you wish which takes a little longer but you learn to find ways to do what you have to do until your brand begins to become known and money starts to come in. So, as you know, we’re impressed with Amy’s Social Butterfly – tell our readers more, for example what you’re most proud of as a company and what sets you apart from others. 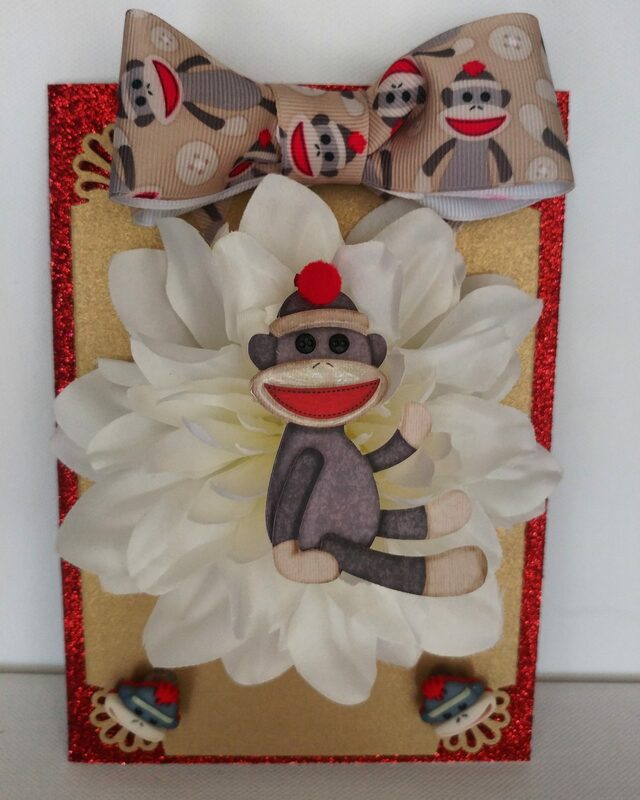 My company specializes in handmade 3 dimensional greeting cards. I make them all by hand and they are all one of a kind. My cards can also be customized or personalized by theme or you can request special messages inside by contacting me which guarantees your card is one of kind an made for that special person you have in mind. I like the culture and the shopping centers as well as the Arts. The traffic is what I least like about Dallas.